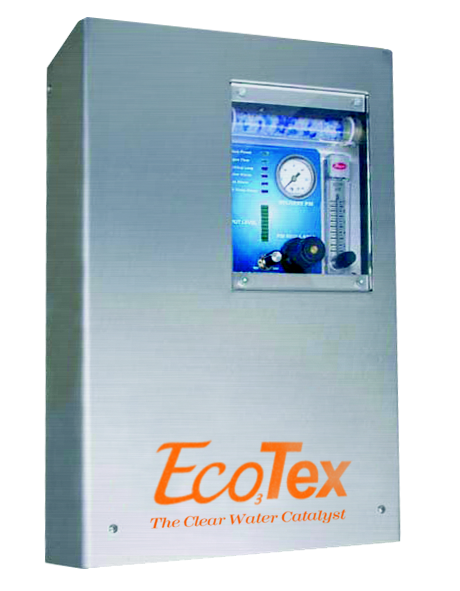 The ECO1 is a corona discharge, wall-mounted ozone generator. Designed with a user friendly diagnostic/control panel, it meets the need of any commercial or institutional laundry facility. Dimensions: 20.50” h x 12.75” w x 5.50” d; 21 lbs.